Manchester United are reportedly considering a January bid for Atletico Madrid defender Lucas Hernandez, who is also a target for Real Madrid. The Sun report that Lucas Hernandez could emerge as a surprise January option for Manchester United. The Red Devils are likely to seek addition to their defensive department come January. And Atletico Madrid defender Lucas Hernandez is on their radar, with the Frenchman also a target for Real Madrid. Hernandez went through his early paces in football at Atletico Madrid itself, before finally breaking into the first-team setup in the 2014-15 season. The Frenchman slowly gained in stature within the setup before the 2017-18 season, which was his true breakout season. 44 appearances for Atletico Madrid in all competitions in the 2017-18 season ensured he was on the flight to Russia to represent France at the 2018 FIFA World Cup. To everyone’s surprise, he was a regular for France at the event as the nation won the ultimate prize. The player has been linked with a move to Real Madrid ever since returning from Russia. Real Madrid had brought the Frenchman’s brother, Theo Hernandez, to act as the deputy to Marcelo. But, the player disappointed in his maiden season, with the club sending him out on loan to Real Sociedad for the entirety of the 2018-19 campaign. With Marcelo being linked at a move to Juventus, Julen Lopetegui needs to shore up his options on the left with reliable names. While Lucas Hernandez has acted both as a centre-back and left-back for Atletico Madrid, the player seems to excel on the left side, which is where Real Madrid would be looking to deploy the 22-year-old. 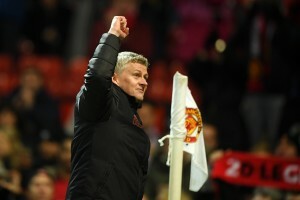 Manchester United, on the other hand, are looking to strengthen their central defence after what has been a frustrating summer followed by a mixed start to the 2018-19 campaign. The gaffe at centre-back from Eric Bailly and Victor Lindelof in a couple of matches has shown that reinforcements are indeed required at the said position. Toby Alderweireld and Harry Maguire seem content at their respective clubs for now, which might force Jose Mourinho to look elsewhere in January. 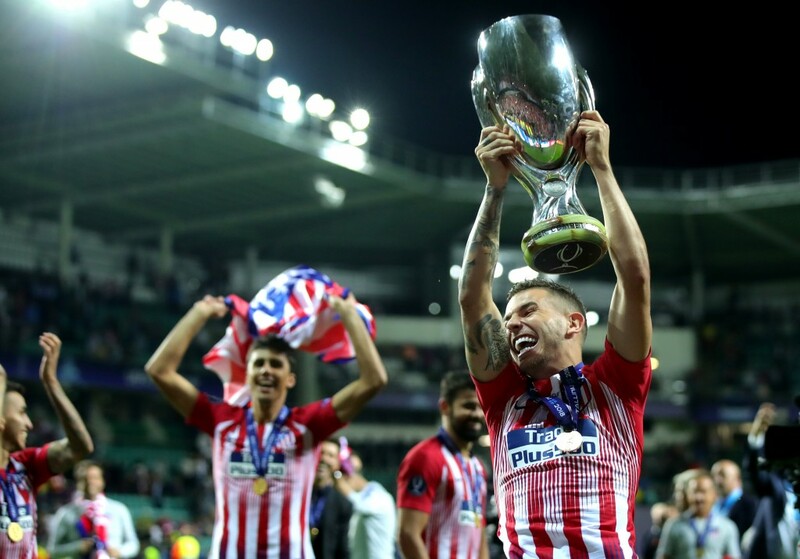 Lucas Hernandez too, seems happy with life and football at Atletico Madrid, having signed a bumper six-year contract in the summer itself, a contract that saw his release clause being bumped to £72 million. Judging by the player’s comments, it seems Lucas Hernandez will not be pushing for a move in the future, which means Manchester United and Real Madrid will have to meet the buyout clause in order to land the 22-year-old. Money is no object for either of the suitors. But, they will have to convince Lucas Hernandez that their project is better than what Atletico Madrid have to offer along with the promise of regular football. The move seems a daunting prospect, a deal that looks even unlikelier to go through in the middle of the season.